Your Computer's CPU Power shall be used to carry out some calculations and this will bring in a part of the software cost to enable us to give you free license key. When you complete the required time then an email shall be sent to us and we will send you the license key at the email address given by you. Please note that you must complete the required time of 30 days (43200 Minutes) and once completed only one free license key for Single User Download Version of the selected software shall be provided. Please note that you you do not complete the full required time and free license key or any other reward shall not be provided. Though recording of competed time is done every minute you should keep the page open for at least 20 minutes every time. Once you opt-in for Free License Key then the remaining time shall be shown on this page. If you want to complete the required time for more that one software you must use another computer and user name. 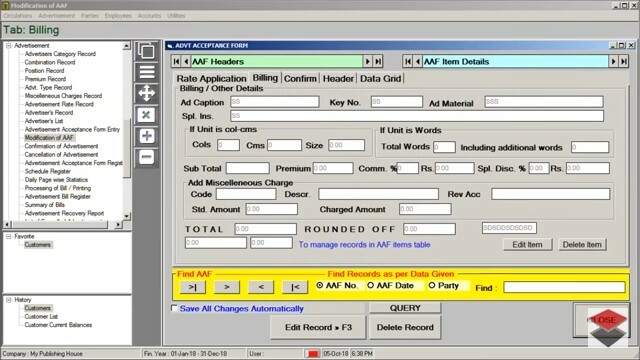 One computer and user name can be used for one software only. If you do not accept the above terms please do not use this page for earning free license key. Please proceed once the above terms and conditions are acceptable to you. If you have any question please email us or call us at +91 8819098636. Enable cookies on your computer and submit the form below. Please select the free software you want and provide a user name and email. The info shall be saved on your computer. You can return on this page anytime later and continue with counting down of the required hours for earning free software. You can leave this page open in a separate tab on browser and do other work on your browser or computer. Use same user name every time. Please leave this page open in a separate tab of your browser to record the completed time.